The Golden Knights continue to make history in the NHL. 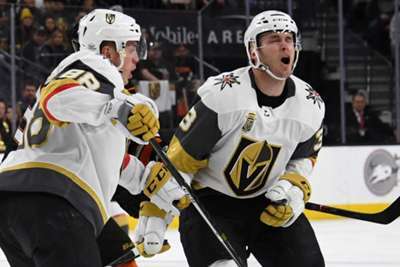 With Vegas' 1-0 win over the Los Angeles Kings on Tuesday, the Golden Knights became the first expansion team in history to sweep a playoff series. Vegas got a goal in the second period from Brayden McNabb to take a 1-0 lead and never let it go as Marc-Andre Fleury was fantastic in net with 31 saves which helped lock up the sweep for the Golden Knights. 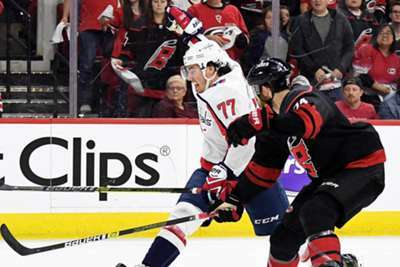 The records just keep on coming for Vegas as the team have already set marks for most wins by an expansion team (51), most road wins by a team in their first year (22) and most points (109). The team will now face off with the winner of the Sharks-Ducks series which San Jose currently lead 3-0.